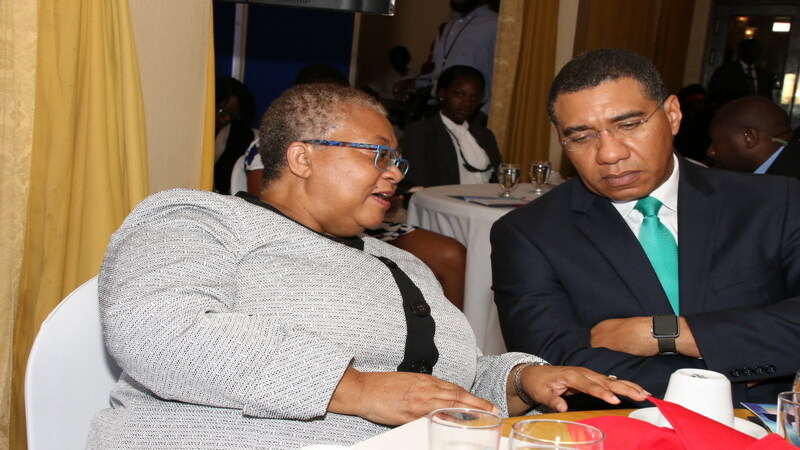 The 14th Regional Investment and Capital Market Conference of the Jamaica Stock Exchange (JSE) was on Tuesday launched in a capacity-filled ballroom of the Jamaica Pegasus Hotel in Kingston. 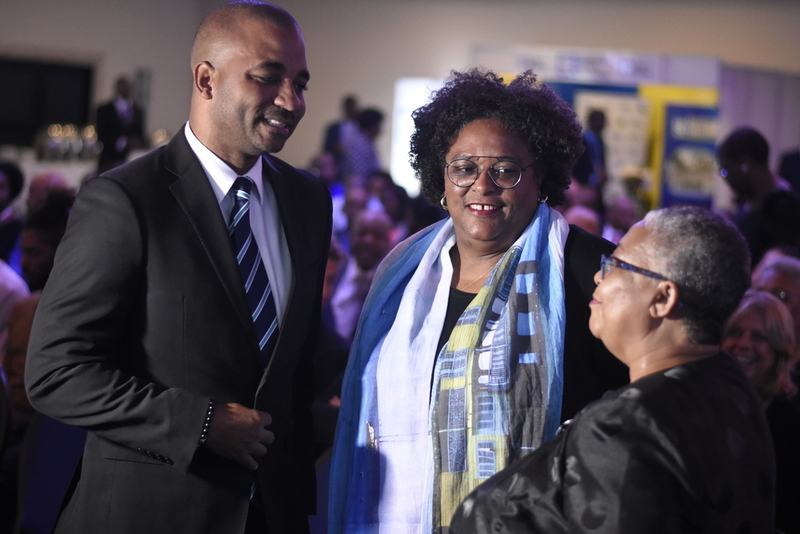 The semi-formal function saw Prime Ministers Andrew Holness of Jamaica and Mia Mottley of Barbados, lead a large number of dignitaries in attendance that included ministers of government, diplomats, corporate executives and representatives of regional stock exchanges. 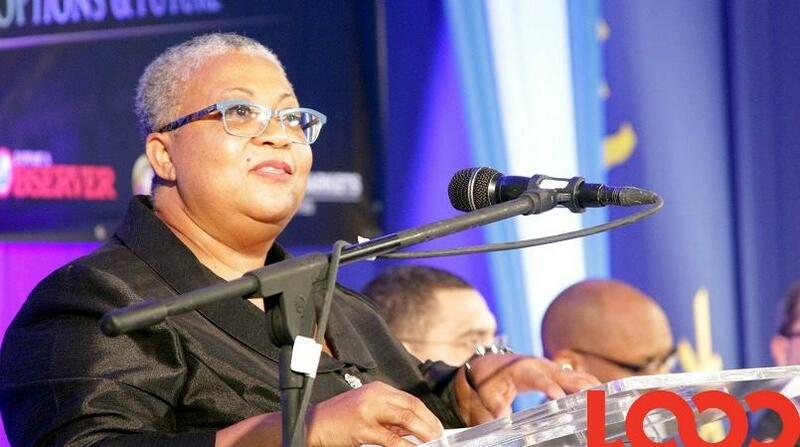 Marlene Street Forrest, Managing Director of the JSE, said this year's staging is significant, as it is the 50th anniversary since the body has been in existence. Street Forrest, like most of the evening's speakers, basked in Jamaica being recently named the best performing stock market in the world. Click the slider for more photos. 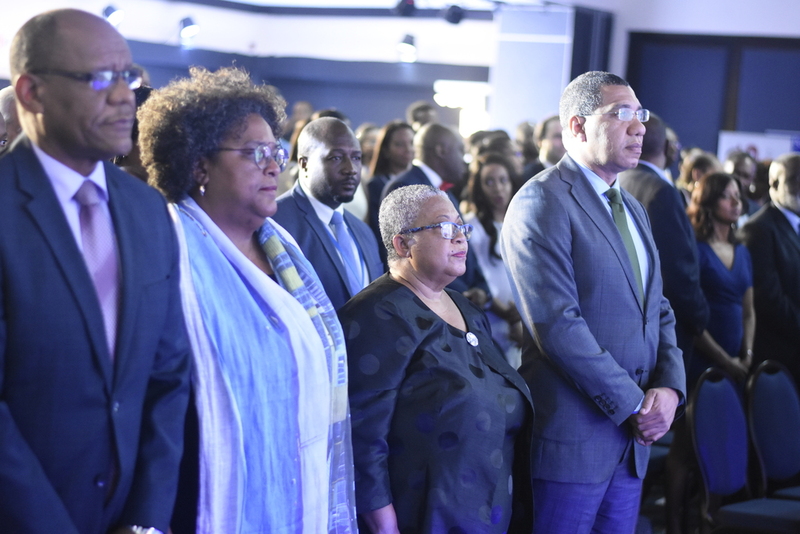 Holness who was the keynote speaker, officially opened the conference, which ends on Thursday and will have a number of regional bigwigs discussing topics around the central theme: “Expanding Our Borders - Securing Our Future”. 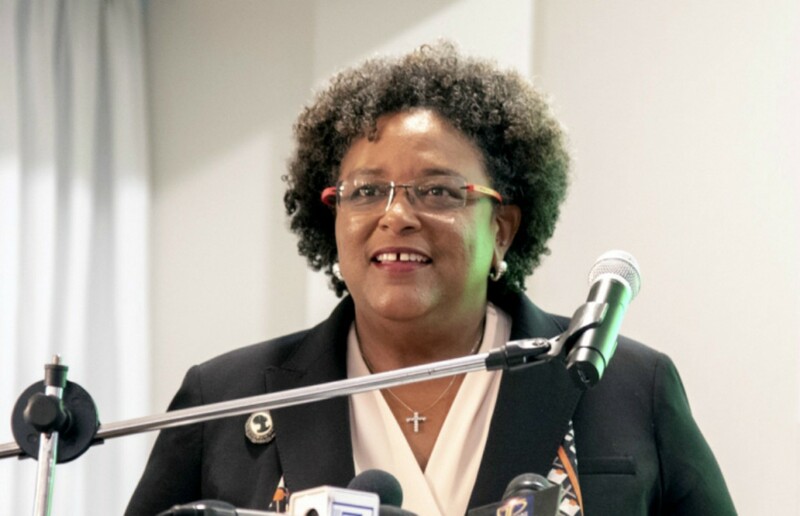 Among those expecting to speak at the conference are Prime Minister of Barbados, Mia Mottley and former prime ministers of Jamaica, Edward Seaga, PJ Patterson and Bruce Golding. The conference is expected to put on display, equipment that will bring value to Micro, Small, Medium Enterprises (MSME) and startups, while looking to amplify partnership opportunities for regional investors, business and state leaders.